Designing Around Patents, Infringement Concerns, David A. Burge Co., L.P.A. If you have actual notice of the patent rights of another, you have an affirmative duty to respect those rights. Seeking the help of a registered patent attorney is what the prudent and wise client does when a patent infringement concern is noted. "Designing Around" is a legitimate approach used by many to avoid infringement concerns by sidestepping them. We can help you find a "Design Around" approach that avoids infringement. 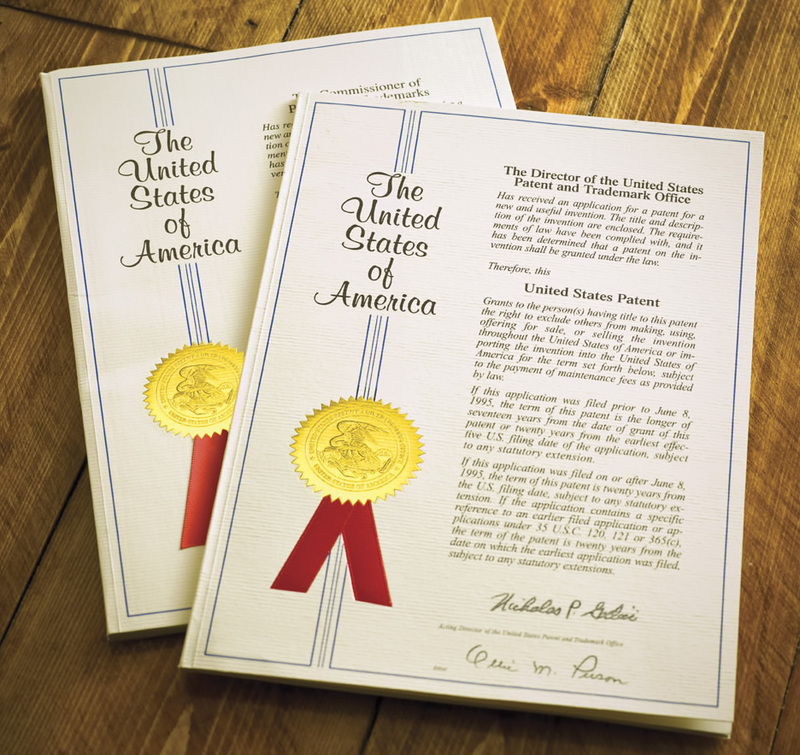 Reviewing the official USPTO file history of a problem patent is an important first step. Our experience in studying the complex files of hundreds of patents helps us get quickly to the heart of your infringement concern. By evaluating the compromises made and the arguments presented to obtain claim coverage, we frequently find a roadmap showing how infringement concerns can be avoided. Conducting a search of analogous prior art can, and often does, turn up expired patents that teach non-infringing approaches you can use that may even provide features you are entitled to patent. A non-infringing product modification can easily come to mind when you review the results of a state-of-the-art search we perform on your behalf. "Design Around" approaches based on the teaching of expired patents can clear the way for new products to enter even a patent-active market. We try to get quickly to the heart of any infringement concern you face, and we do this in a budget-conscious manner. If a "Design Around" approach is unlikely to offer the result you need, we let you know this as quickly as possible. © 2008 Dav© 2008 David A. Burge Co., L.P.A.